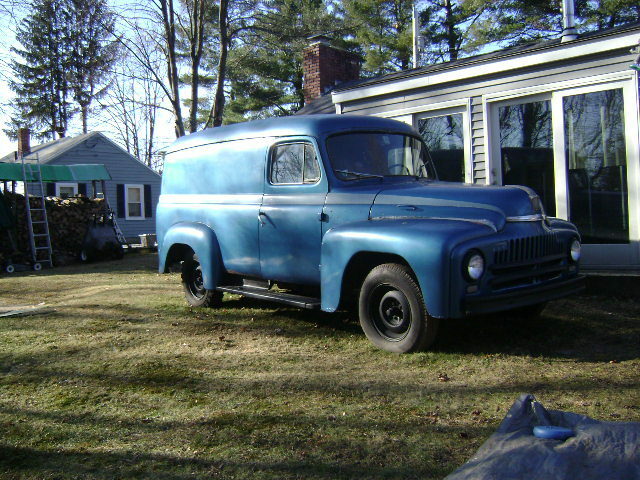 1952 International L-112 Panel Truck Photo Picture Classic Cars for sale & Classifieds - Buy Sell Classic Car & Classic Truck Classifieds. Photo taken in January of 2012. The truck has been under a tarp for 27 years! Like it but the ones right before this style were better looking IMO.